I have been given the responsibility of looking after Lucy's beautiful blog whilst she is at home currently attacking her router with a hammer (or more likely waiting for an engineer) and subsequently internet-less. 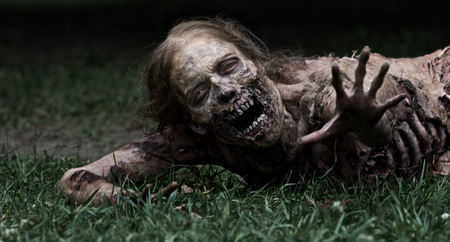 So I have a little Zombie or should I say Walker related post for you to get your infected bite into: Not for years have I witnessed a show being so popular in such a varied demographic fanbase. The popularity of TWD is such a phenomenon that I really have tried to see why and the answer is I just don’t know! Obviously with horror fans and fans of apocalyptic fiction I can understand as I am both, but I know people that are very much neither and yet still crave Mondays as if they were fresh brains being served on a silver platter! If you are uninitiated then seriously where have you been? Season 7 is with us and within 36 hours we shall know who bit the the bullet. Now I am not going to fill this with spoilers because if you haven’t seen the show then you should. End of. Seriously. You know it is Zombies, you know it is survival. The human response to surviving is depicted in such a way that the Zombies become the least of the worries and the living is who you must fear. From gun toting dictators to those driven to insanity from the sheer weight of the situation, humans become the monsters and kill or be killed the norm. 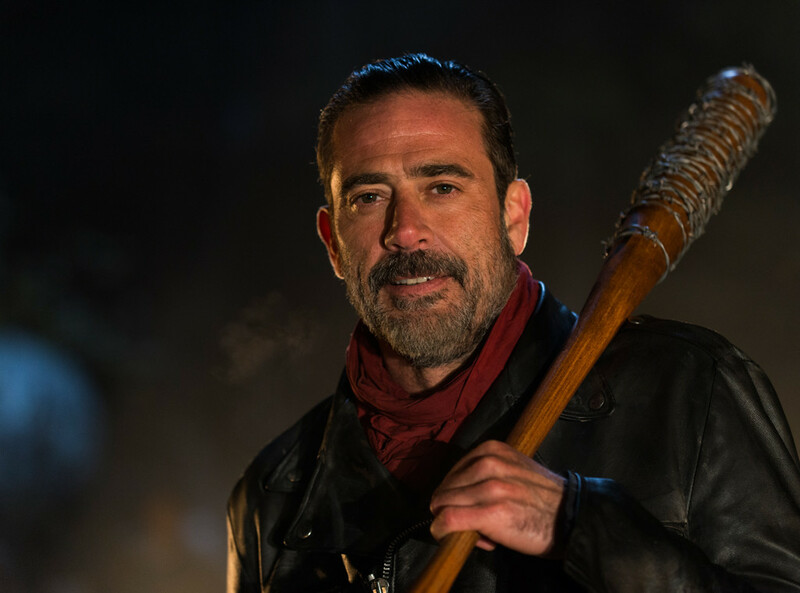 TWD has amazing writers and the quality has continued throughout the seasons so far. 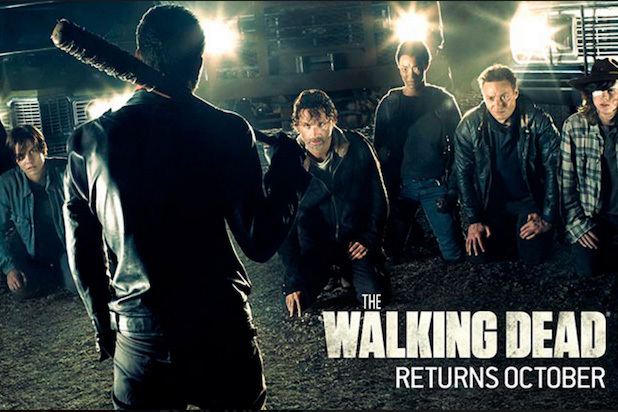 Based on the graphic novels by Robert Kirkman and artist Tony Moore; the show has become a worldwide sensation since its debut in October 2010 - The Walking Dead closed its sixth season in 2016 with a 90-minute finale that delivered 18.4 million viewers in the USA alone. The #1 show on television among adults 18-49, with an average live+3 viewership across the seasons 16 episodes of 18 million total viewers, 11.5 million adults 18-49 and 11.3 million adults 25-54. For this period in TV history those figures are incredible. 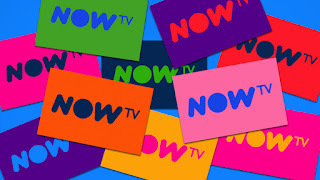 So if you are still one of the few that haven’t watched you have 36 hours to binge view and at the moment you can enjoy a TWO week FREE trial with NOW TV the pay-as-you-go service from Sky. So if you sign up before the Season starts for the £6.99 per month deal; you get to watch the first two episodes for free! You also get access to a variety of channels, including Fox. with NOW TV you can watch a simulcast of Fox live over the internet, just as you would on TV, or watch on demand whenever you like! My husband loves this series!